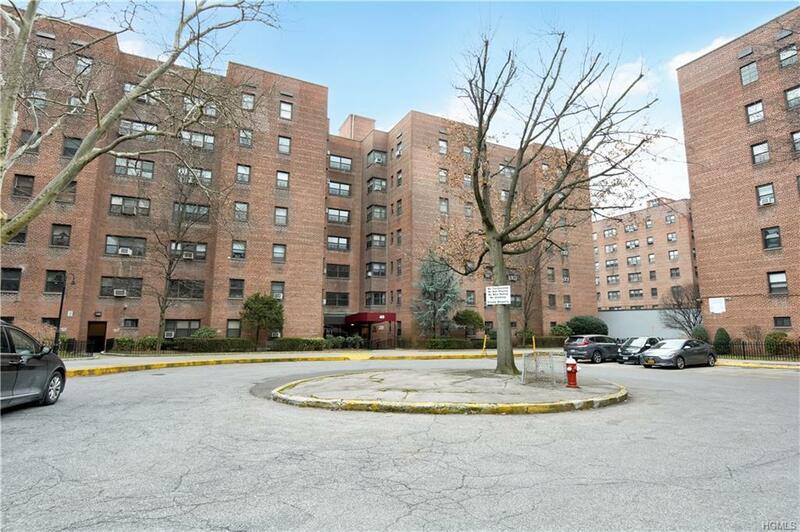 This spectacular, large 2 bedroom co-op in Fleetwood will not last! Just three blocks from the Fleetwood Metro-North Train station, enjoy an easy commute to Grand Central Station in 30 minutes. This unit boasts a separate dining area, hardwood floors, galley kitchen, one bedroom that can fit a full/queen-sized bedroom and another bedroom big enough for a king bed. 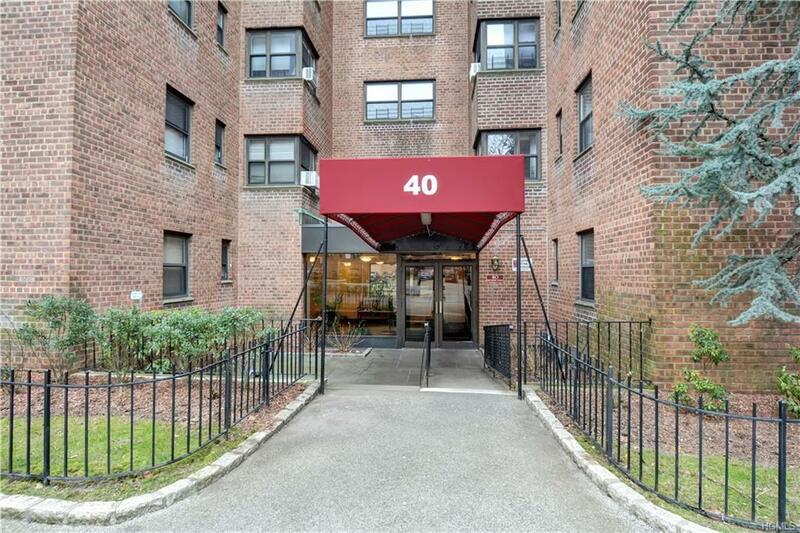 Enjoy the quiet tree-lined area of the building but be able to walk to everything including shopping, restaurants, the post office, banks, etc. 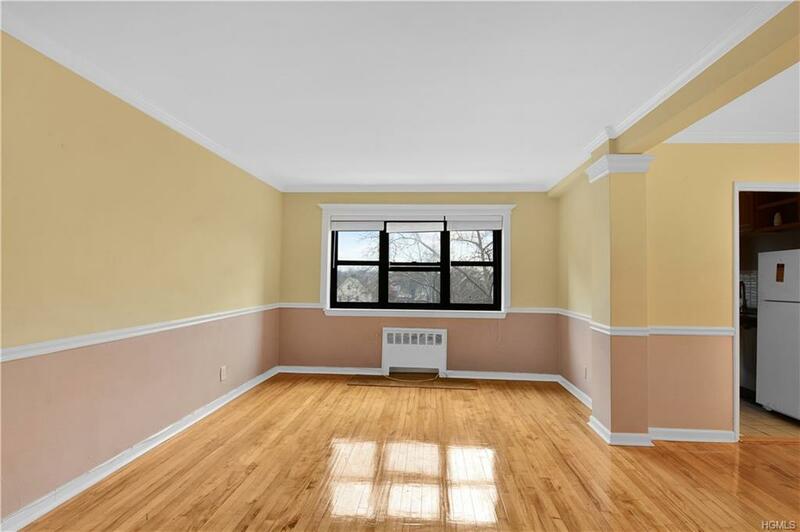 Easy access to all major parkways in the area including the Bronx River Parkway, Cross County Parkway and Hutchinson River Parkway. 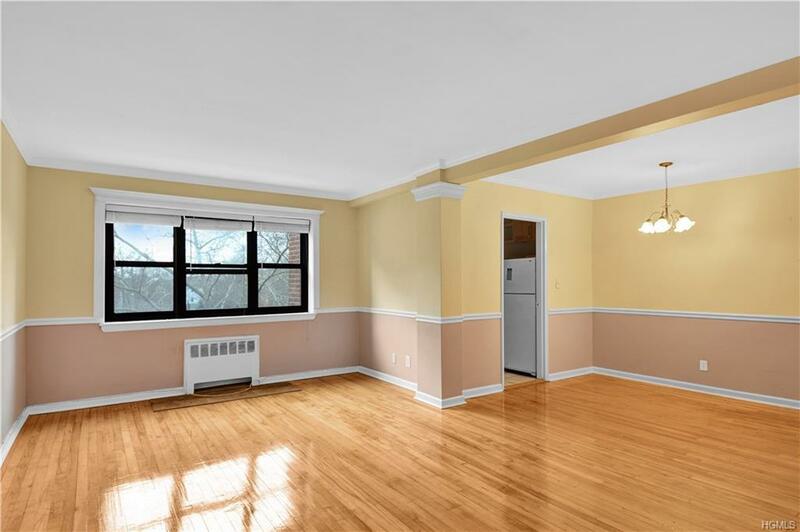 Listing courtesy of Shawna L. Lewis of Keller Williams Realty Nyc Grp.